large construction companies are reaping these benefits than smaller ones. 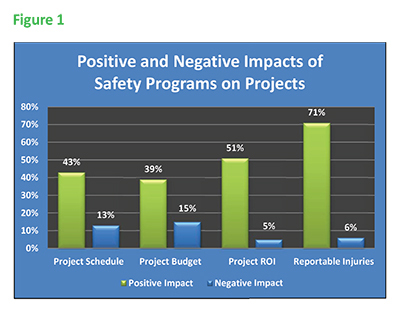 respondents also consider clash detection to have positive safety impacts. tools, such as smartphones and tablets, have a positive impact on safety.